CEBU CITY – The six Chapters of the Secular Augustinian Recollect Fraternity in the Visayas gathered as one family last October 27-28, 2018 at the Talavera House of Prayer-Recoletos, Cebu City, for the 17th SARF Visayas Regional Annual Reunion. The theme of the gathering was “Rekindling the SARF Spirit of Servant Leadership” and was hosted by SARF-Laray Chapter. 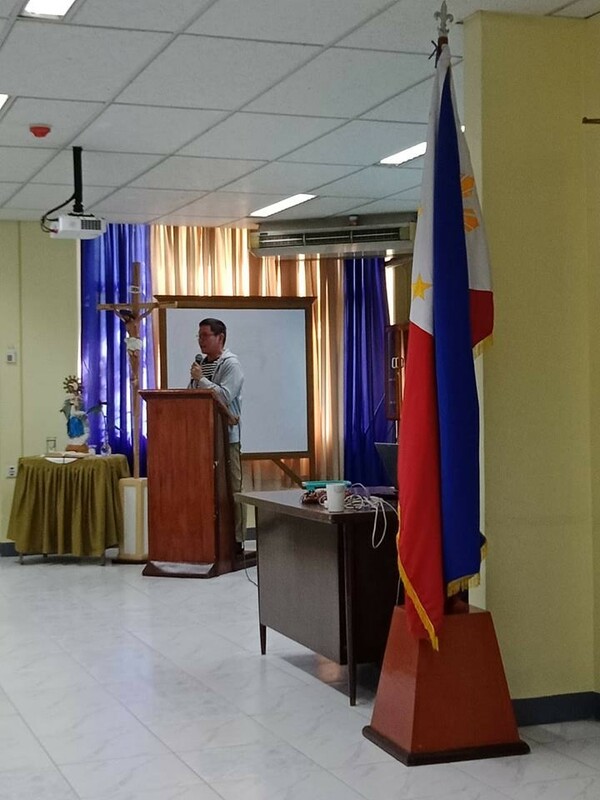 This assembly was participated in by the members of the following SARF Chapters together with their respective Spiritual Advisers: CST-R (San Carlos City, Negros Occidental), SNDTP (Talisay City, Negros Occidental), OLMCP-R (Cebu City), OLCP-R (Laray, Talisay City, Cebu), OLAP (Valencia, Negros Oriental), and UNO-R (Bacolod City, Negros Occidental). 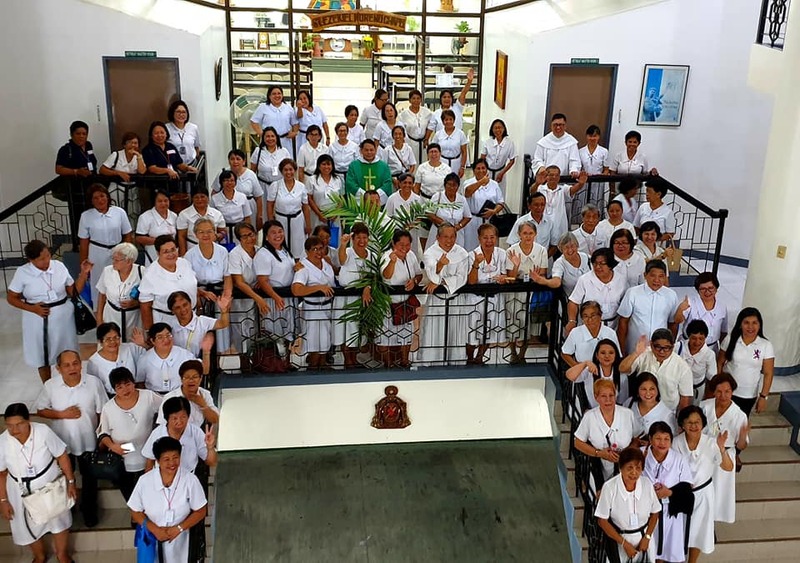 The SARF National Spiritual Director, Fray Bernabe Dosdos, OAR and some SARF National Officers were there to support the activity within which the Augustinian Recollect Spiritual Exercises (ARSE) were also integrated. Fray Bernade Dosdos, OAR, Head of Section for Secular Augustinian Recollect Fraternity and SARF National Spiritual Director. 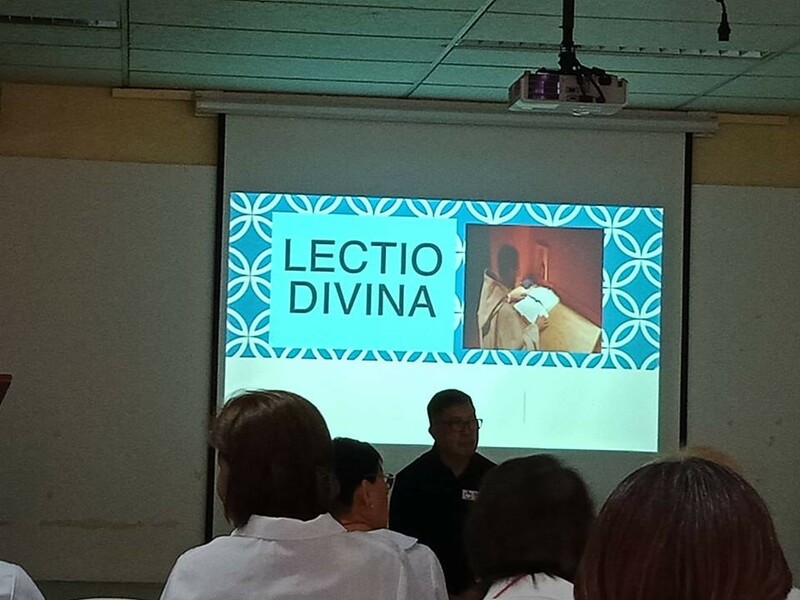 During the first day, Fray Leopoldo Estioko, OAR and Fray Renie Villalino, OAR walked them through “Augustinian Interiority” and “Jesus and I Spirituality,” respectively. The day ended with the celebration of the Holy Sacrifice of the Mass. The second day started with Rosary/Lauds, followed by a talk on Lectio Divina by Fray Estioko. 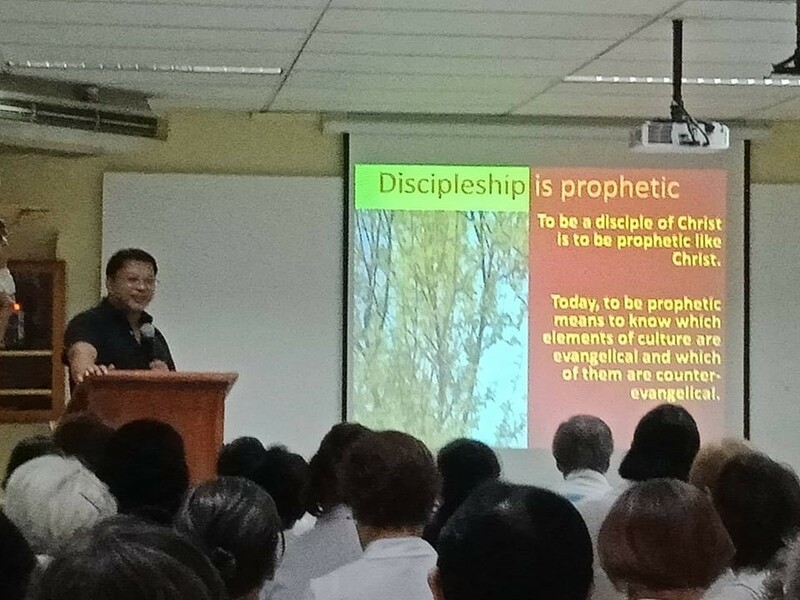 Fray Villalino enlightened the secular Recollects about “Discipleship”. The ratification of the Revised Particular Statutes of the fraternity followed, which was facilitated by Bro. Edwin Ruiz, SARF National President. The Rites of Admittance took place within the Holy Sacrifice of the Mass with Rev. Fr. Dionisio Q. Selma, OAR, Prior Provincial, as the main celebrant. The 2-day activity ended with a fun-filled fellowship and per-Chapter presentations.